(2-CD set) Situated far off in the midst of the North Atlantic, the Faroe Islands provide the environment for a unique and distinctive culture that, due to its maritime character, is also constantly open to outside influences and cultural interchange. 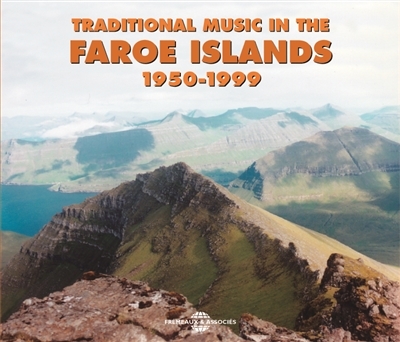 For four years, Frémeaux & Associés and Tutl have been working on this panoramic presentation of traditional Faroese music of the past 50 years This 30 track set features ballads, hymns, children's dancing songs, dancing game songs and more. 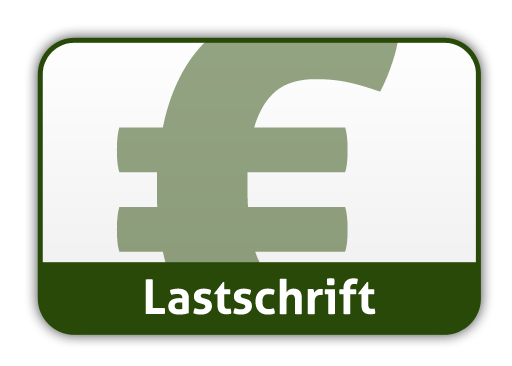 Includes a 56 page booklet with both French and English notes.